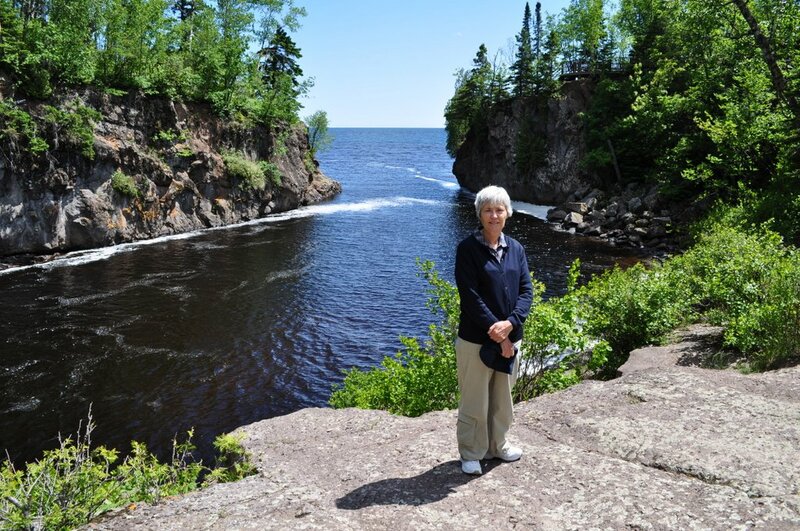 Cove at the Temperance River | A balanced diet . . .